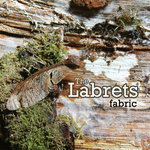 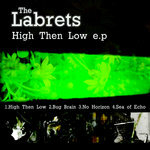 High Then Low e.p is the second e.p release from The Labrets. 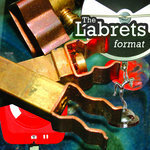 The opening track taken from the debut album 'Format' is a fast paced indie rock classic. 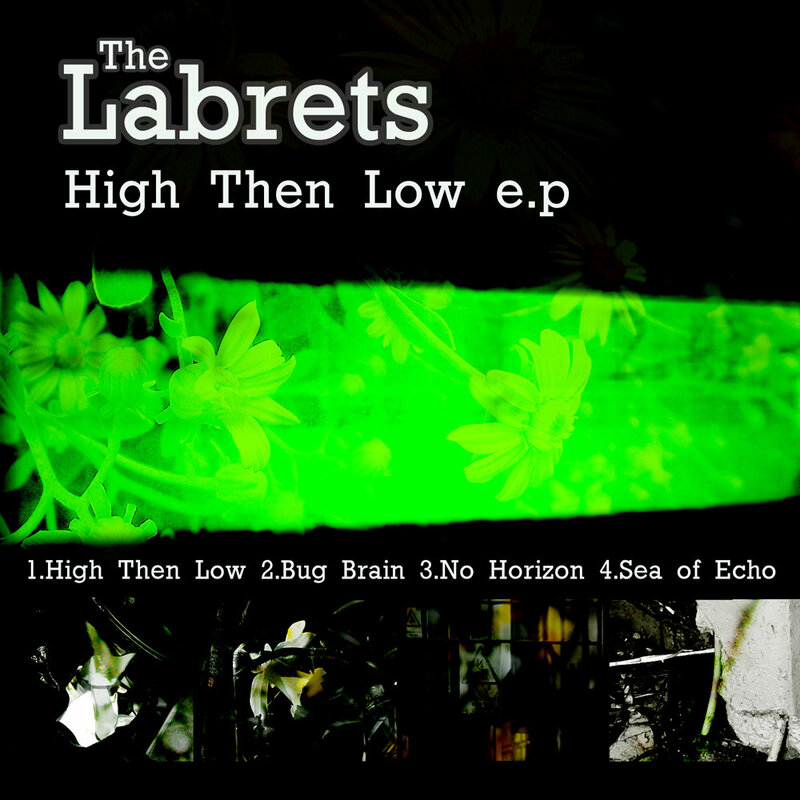 Tracks 2 & 3, Bug Brain and No Horizon with gritty synth parts and overdriven guitars are more reminiscent of The Killers and Mercury Rev. 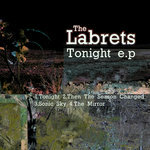 Big drums and spacey backing vocals. 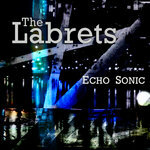 Sea Of Echo rounds off the e.p on a mellow vibe - a steady bass drums beats to the sounds of looped acoustics and chilled electrics with airy vocals and atmospheric overdubs.